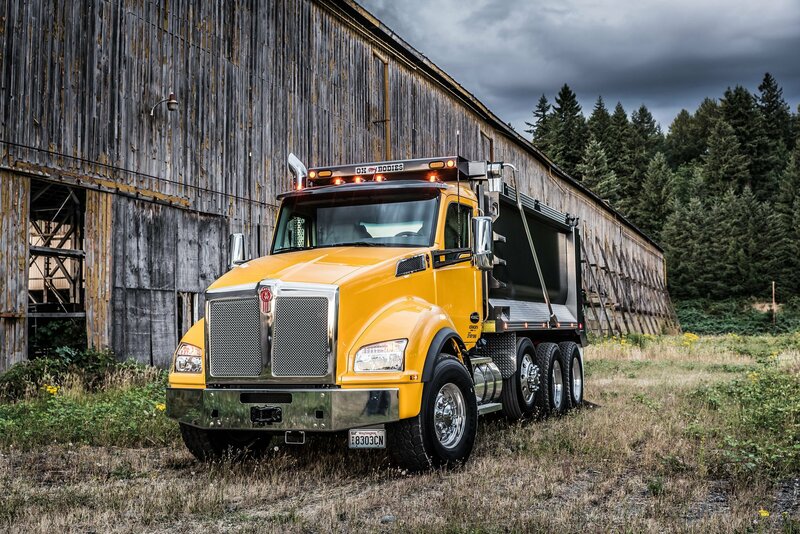 Kenworth has introduced new vehicle electronics for its flagship T680 over-the-road and T880 vocational models, and the recently introduced Kenworth W990, equipped with the PACCAR MX-13 or PACCAR MX-11 engines. 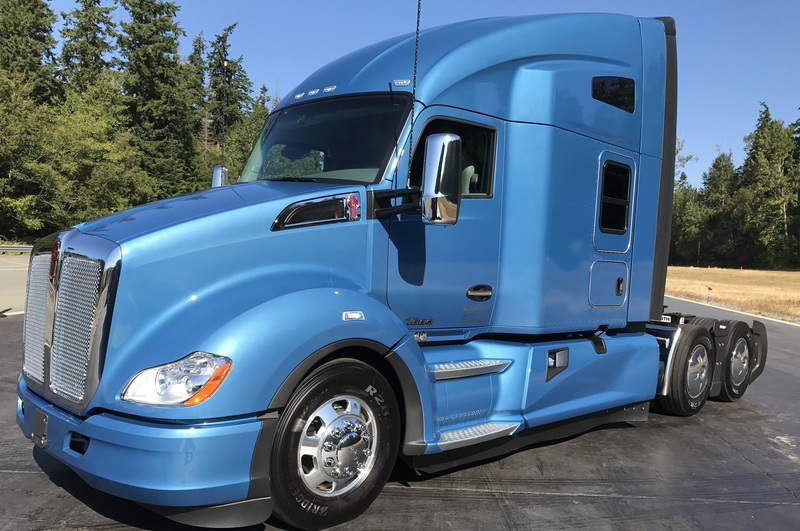 The new electronic system updates, which went into production Monday, enable Kenworth to easily integrate new options into its trucks, while also simplifying wiring, providing control system feedback to drivers (switch visual cues, for example), and leveraging DAVIE4 diagnostic tools to speed service and repairs. 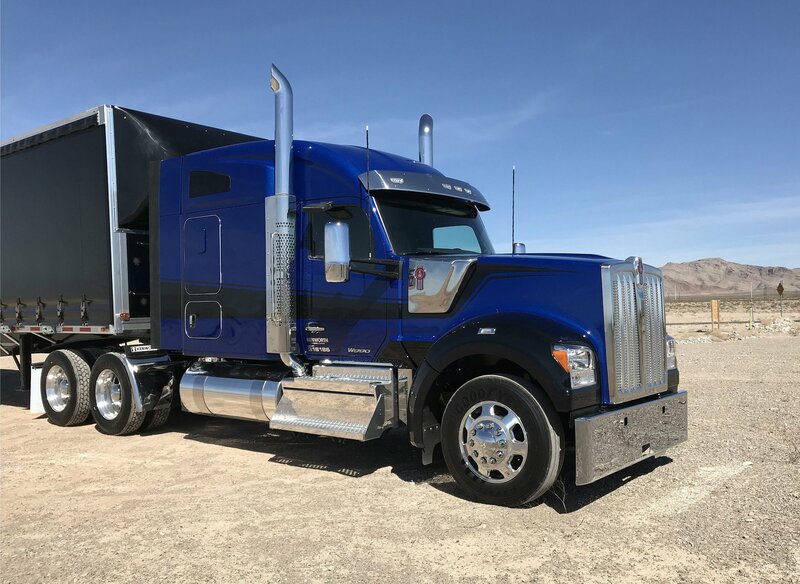 In addition, Kenworth has simplified the process for connecting telematics and electronic body controls to the truck electronic system by providing an industry-standard interface. A part of this new update is the introduction of a new, advanced vehicle electronic control unit. This central control module is the brain of the electronic system, and has significantly more capacity and speed setting the stage for additional future releases, including advanced driver assistance technologies and advanced powertrains.